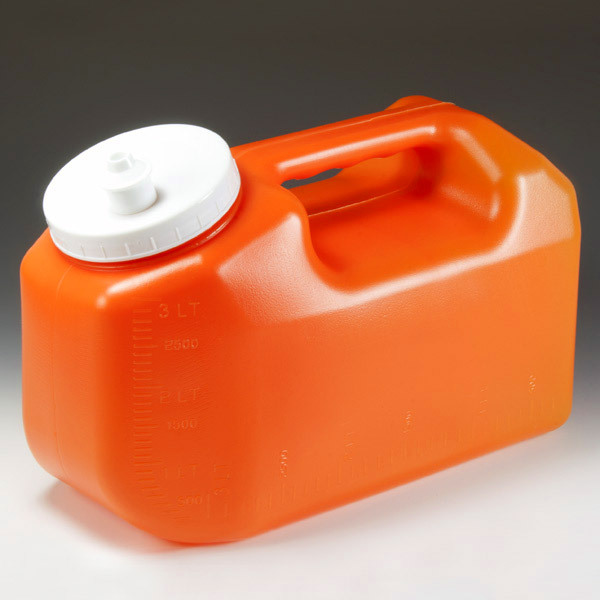 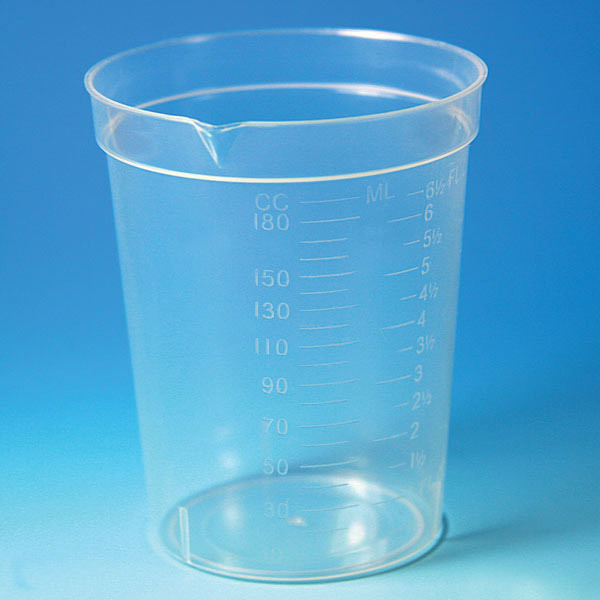 Our line of cups and specimen containers have been specifically designed for the collection of urine specimens. 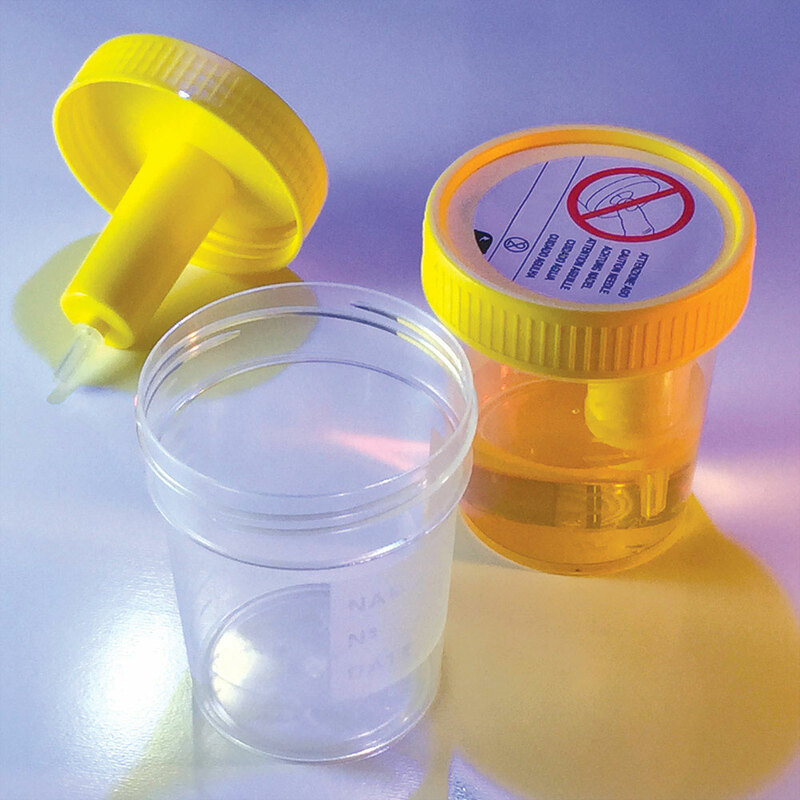 The sizes range from 3.5 to 6.5 ounce, which is the ideal sample size for urine testing procedures. 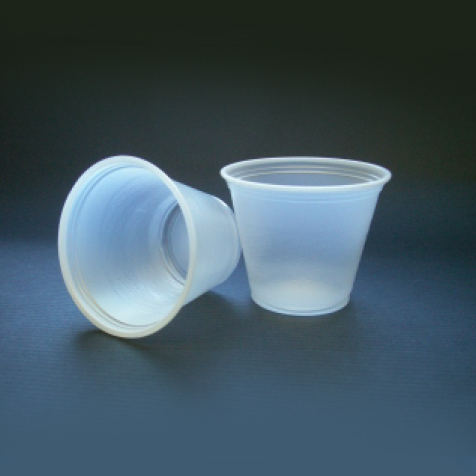 Our economical collection cups are widely used in doctors offices and collection sites where testing is done immediately.